The winner will have the choice of 1 Regular or 1 Large size character, or three clip-ons, based on availability, to US, 48-contiguous states only. 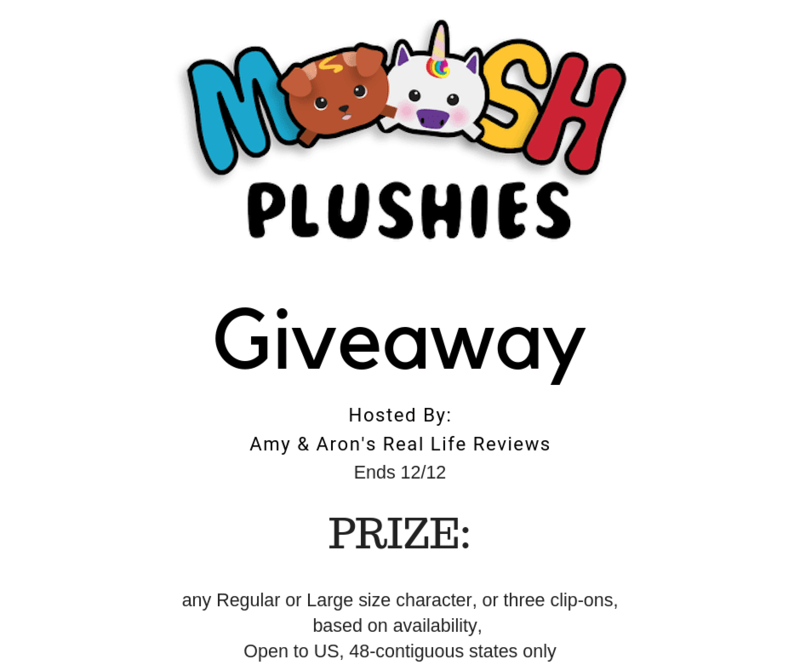 Check out Amy & Aron's Real Life Reviews review on Moosh Moosh. 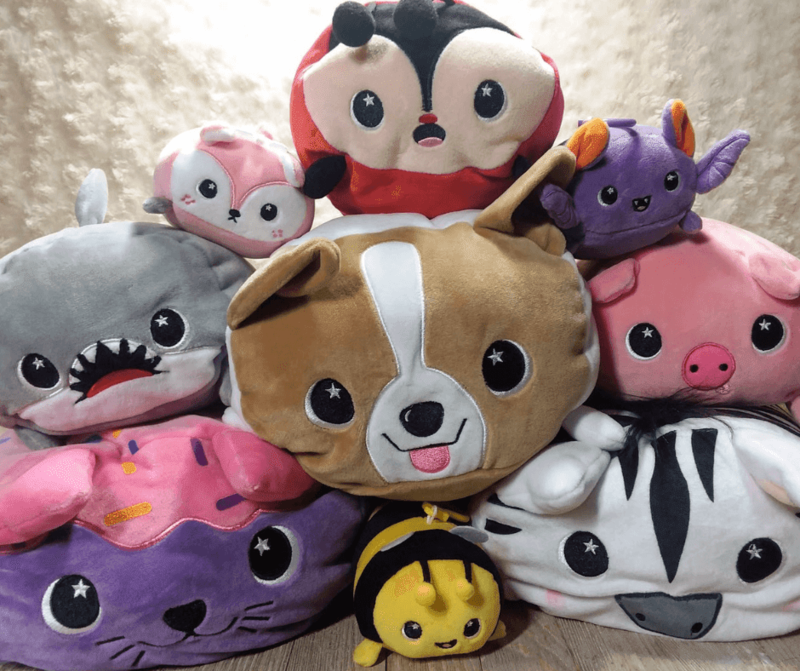 Moosh Moosh has participated in our Holiday Gift Guide and Sneaky Santa Mission. Thank you, Moosh Moosh in all of your support!! If you have any questions about this giveaway, reviews, or any of our other giveaways, please feel free to email us directly at [email protected].